This week the book club at My Refuge House, Hope or Readers, focused on one of my favorite poems: Still I Rise by Maya Angelou. They once again met outside on blankets in the shade, with their coffee in tea cups and snacks. I was not present, because I like to give them time to discuss the works on their own and not worry about translating into English for me. 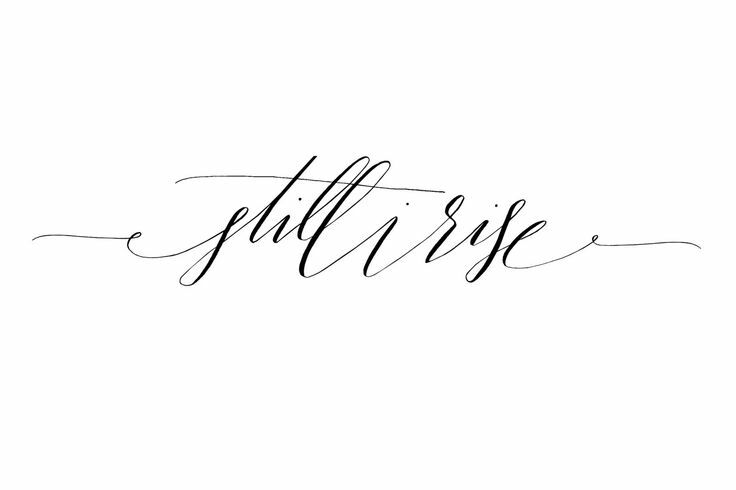 However I could hear them reading from my office on the second level, for every now and then I would hear them all shout “Still I Rise” in unison as they read through the poem. These girls have risen above more than many people can ever imagine. I cannot think of a group of girls more qualified to read this poem with passion and voices raised. They rise above court hearings against step fathers, cross examinations from lawyers, triggers from past trauma, and so much more. They are amazing young women who have overcome adversity and they thank God daily for rescuing them!